Xtreme™ Fleet Mobile CNG Engine Oil is formulated using premium base oils and a state-of-the-art additive package to provide exceptional protection against oxidation, nitration, wear, and deposits in mobile engines fueled with compressed or liquid natural gas. 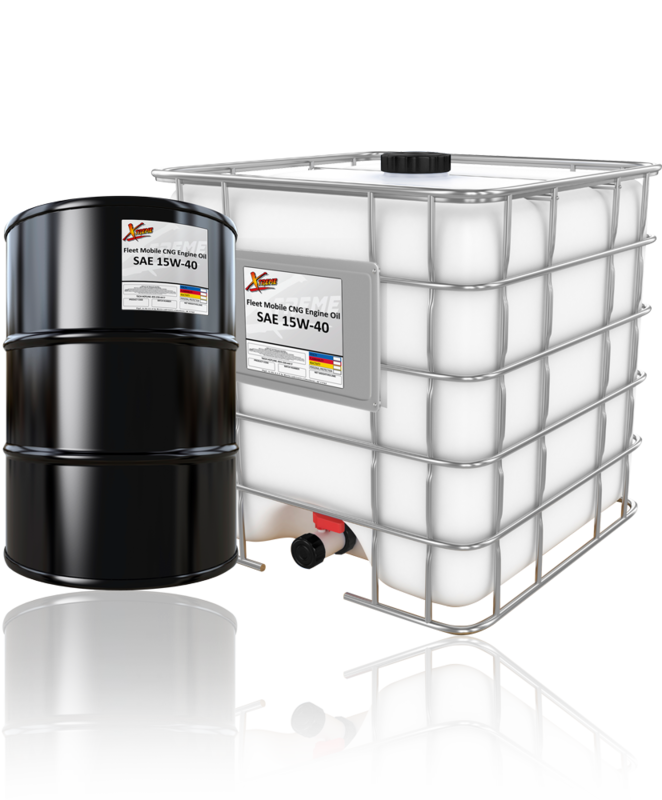 This global high performance engine oil is designed for long drain intervals and is approved and tested for use in North American and European mobile engines fueled with CNG/LNG. Xtreme Fleet Mobile CNG Engine Oil is available in the following viscosity: CNG 15W-40.